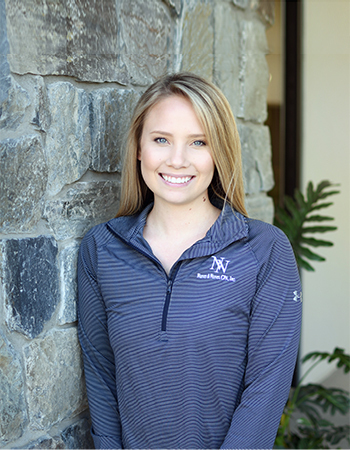 Jessica Stanley – Nunes & Nunes, CPA, Inc.
Jessica is the staff accountant at Nunes & Nunes. She has graduated from California State University, Fresno with a bachelor’s in business with an emphasis in accounting. She is hoping to gain as much experience as she can, as she is currently studying for the CPA exam. Outside of the office, you will find her hanging out at her family’s house with her two dogs, watching Criminal Minds or face-timing her mother on the phone. Also, she has a deep interest for DIY projects and tries to redecorate her home every chance she gets.